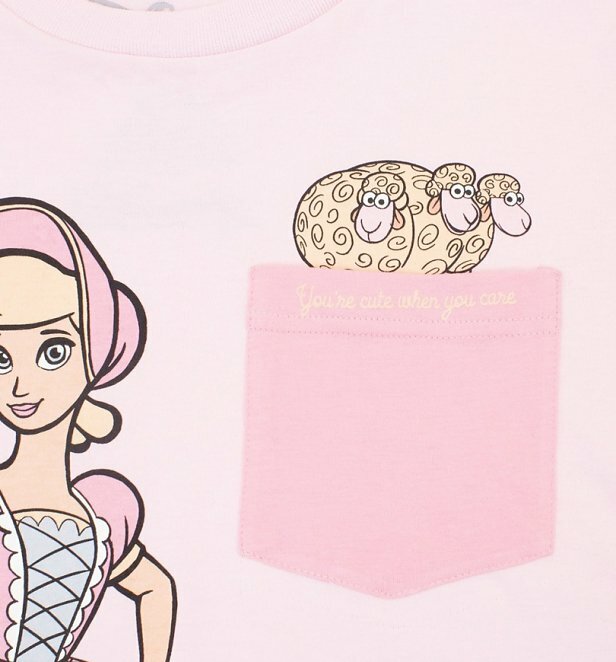 Pixar's leading lady Bo Peep has lost her sheep! 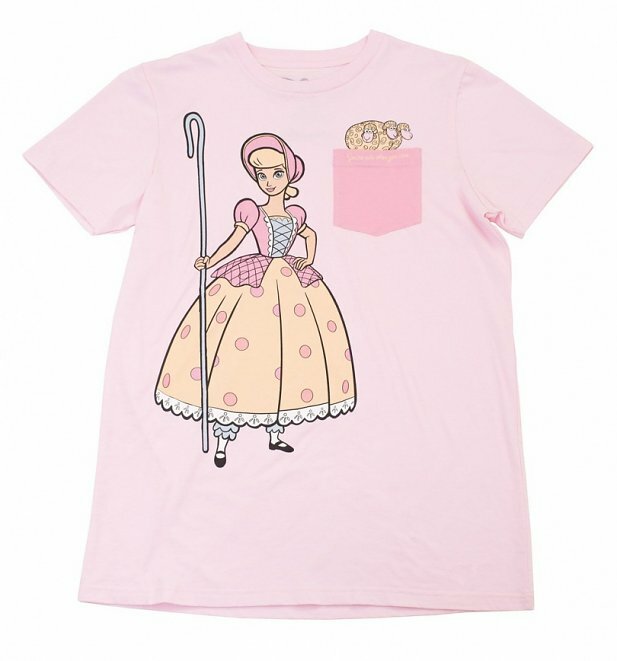 But don't worry - they're just hanging out in the pocket of this perfectly pastel Toy Story tee! With its slouchy fit and pretty pink hue, we're having a serious 90s throwback moment with this one. 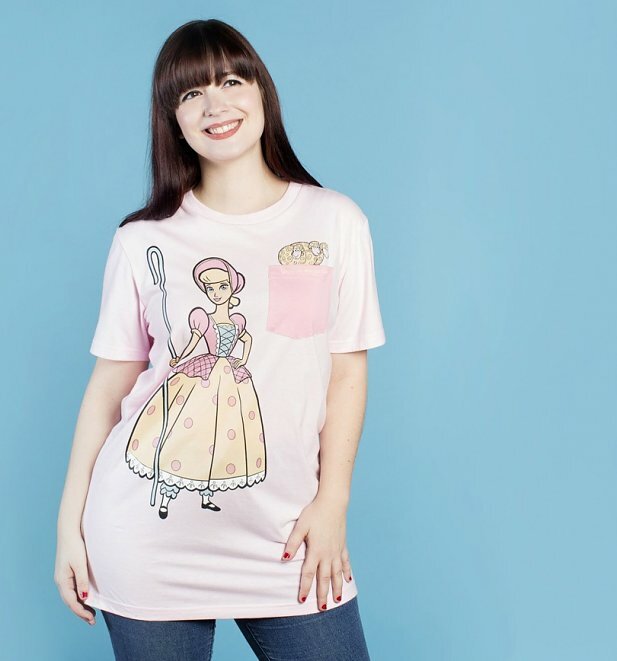 Cakeworthy never follow the herd when it comes to the coolest and most colourful Disney designs and we're sure this cute tee will have fans flocking in their droves!